Once an entrepreneur, always an entrepreneur. 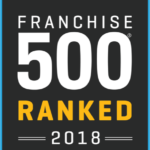 For Daniel Geier, owner of the N-Hance franchise in Pinellas County, Florida, the entrepreneurial instinct to seek out new opportunities, to leverage experience and skill sets into successful business ventures, has defined his career. Geier has significant experience in growing businesses into large, profitable enterprises. Long before he bought into N-Hance, he ran and operated a home care staffing agency that grew to 60 employees. After he sold that company, he started a digital marketing agency that helps small businesses establish their online presence, connect with consumers in their markets and grow sales. 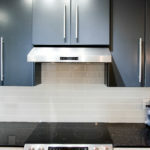 While this significant experience in leading businesses would be useful to Geier in his N-Hance franchise, it wasn’t until his wife wanted to remodel their kitchen that he realized he was looking for a business opportunity. After contacting the N-Hance corporate team, Geier discovered that his area had three territories available, and he leapt at the chance. He opened his business six months ago, and all of his experience as a business leader, as well as his online marketing savvy — plus the support and advice from N-Hance corporate and other N-Hance franchisees — helped to establish his new business incredibly quickly. After six months in business, Geier estimates that he has completed more than 100 jobs. At the time of this interview, he was in the process of completing a project for a customer that totaled well over $12,000. 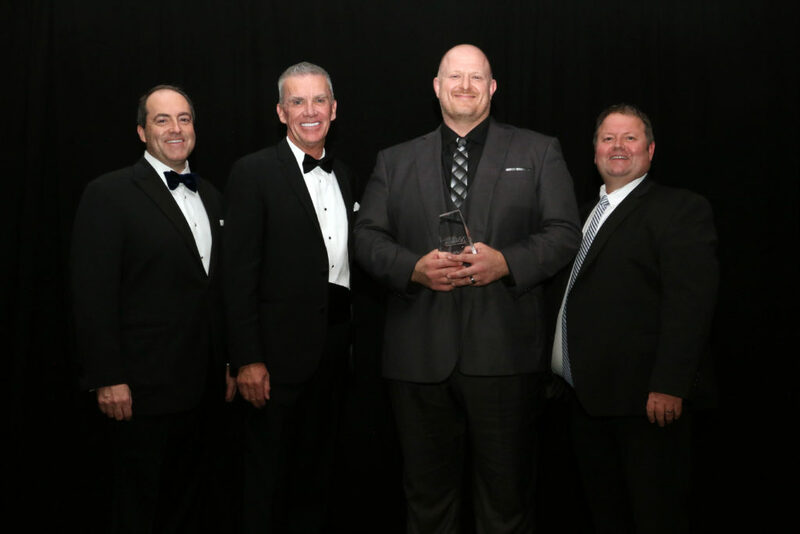 His success and determination to grow his business quickly are the reasons N-Hance named him “Rookie of the Year” at the brand’s annual franchise conference in January.